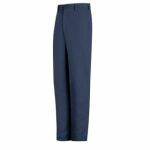 Jean-Style Pant - EXCEL FR - 9 oz. 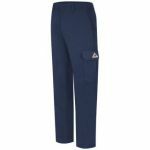 Jean-Style Pant - Nomex IIIA - 7.5 oz. 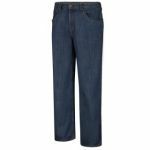 Loose Fit Midweight Canvas Jean - EXCEL ... 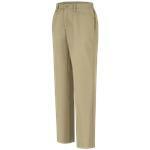 Loose Fit Midweight Canvas Jean - EXCEL FR ComforTouch - 8.5 oz. 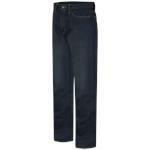 Loose Fit Stone Washed Denim Jean - EXCE... 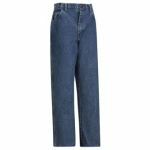 Loose Fit Stone Washed Denim Jean - EXCEL FR - 14.75 oz. 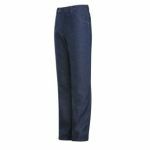 Mens Straight Fit Sanded Denim Jean - EX... Mens Straight Fit Sanded Denim Jean - EXCEL FR - 12.5 oz. 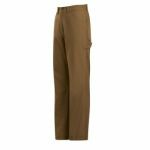 PEW3 Work Pant - EXCEL FR - 9 oz. 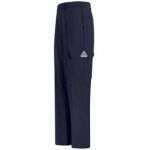 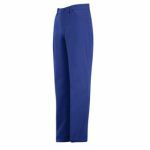 PLW3 Work Pant - EXCEL FR ComforTouch - ... PLW3 Work Pant - EXCEL FR ComforTouch - 9 oz.